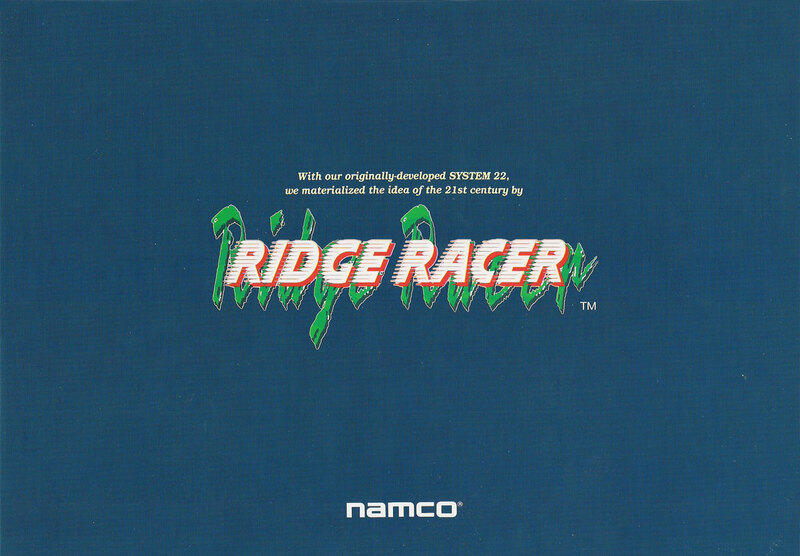 The original arcade release of Ridge Racer was released in Japan on October 7th, 1993. Thus making 2018 the 25th Anniversary celebration of the most beloved racing game franchise of all time. Stay tuned here at FX for more from yours truly, Whippin Sean, world renowned Ridge Racer Super Fanatic and expert on ALL things RR. Let’s make sure that the Singapore Namco team developing Ridge Racer 8 for the Nintendo Switch not only give us the sequel we deserve after nearly 12 years of waiting (for the true sequel in the main franchise; RR3D, Vita, Unbounded and the mobile atrocities are not part of that lineup), but also do their best to uphold the legacy and feeling of past Ridge Racer titles. And… don’t forget to make it extra special for the 25th Anniversary… kind of a big deal.